Aging process, sun exposure, smoking, hormonal changes, etc. are all factors contributing to skin aging and the appearance of wrinkles and fine lines. 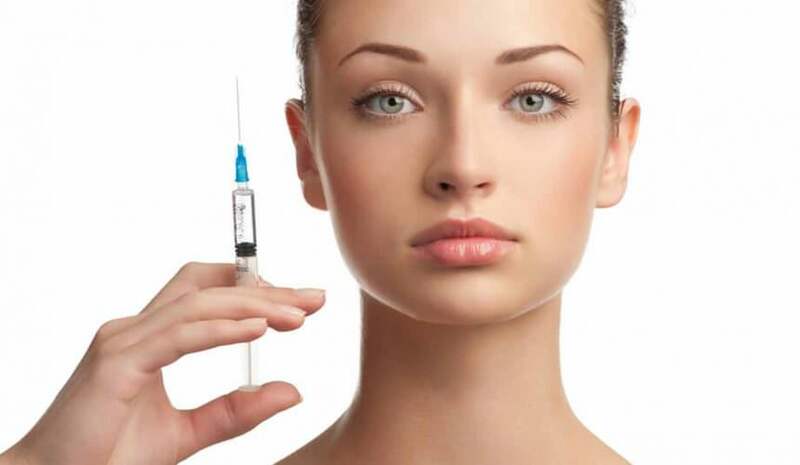 Several simple, non-surgical treatments may be suggested to fight aging effects. 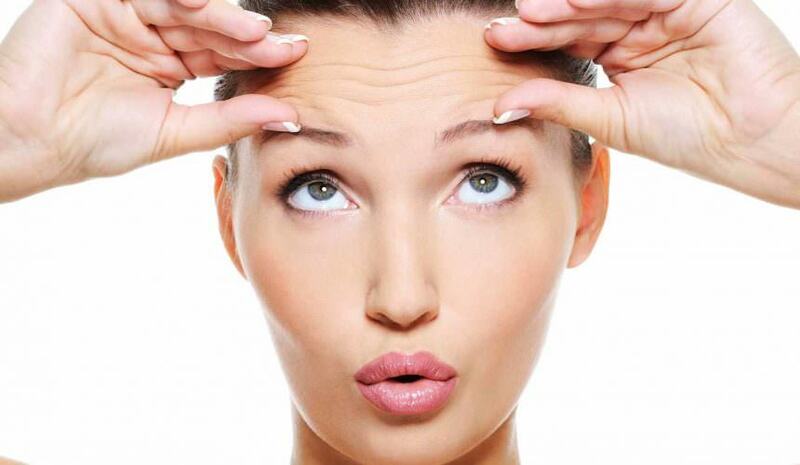 Wrinkles on the forehead are usually treated with botulinum toxin, while filling agents are preferred to treat the lower face. 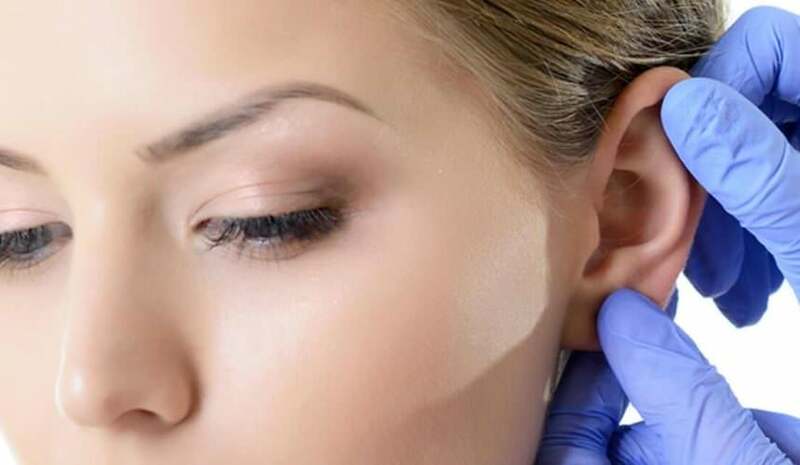 These techniques may also be combined or replaced by a face peeling or other treatments such as carboxytherapy, tensor threads, etc. 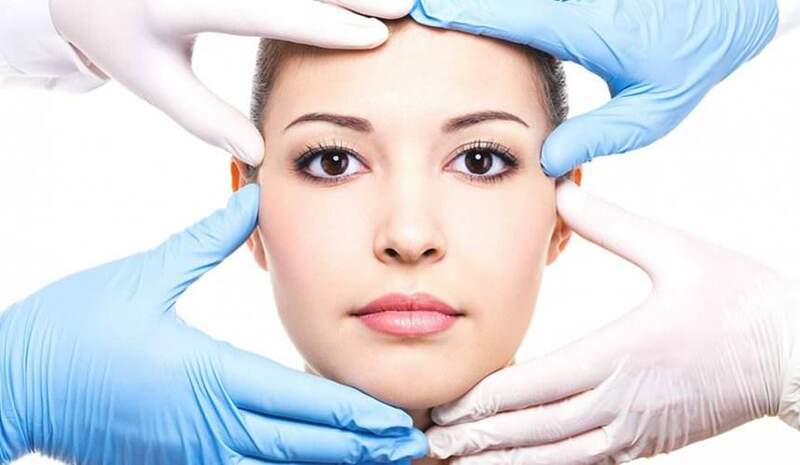 Sometimes, surgery (face lift, temporal lift, cervical lift, frontal lift, mini face lift, etc.) will be the best solution. There are many possibilities! Our surgeons and plastic doctors will advise you and help you to choose the most appropriate treatment. The skin is a dynamic organ that is constantly being renewed. Old cells die on the skin surface and are replaced by younger ones from the basal layer. Many face wrinkles are mainly due to interactions between the skin and the underlying muscles to which it is attached. Expression wrinkles may appear when we laugh, get angry or frown. Carboxytherapy is used to treat face wrinkles, skin slackening around the eyes, in order to reduce dark circles, improve the elasticity of the skin and reduce hyperpigmentation. Aptos lift, Featherlift, Eurolift, Spring thread, etc. Threads may be used as an alternative to standard face lift, provided that the skin under the face and/or the neck is not too loose. 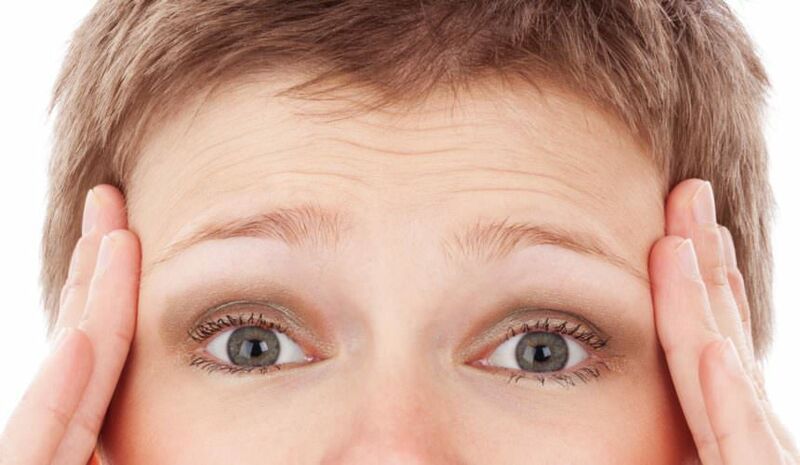 Wrinkles appear on the forehead, around the eyes, on the neck. 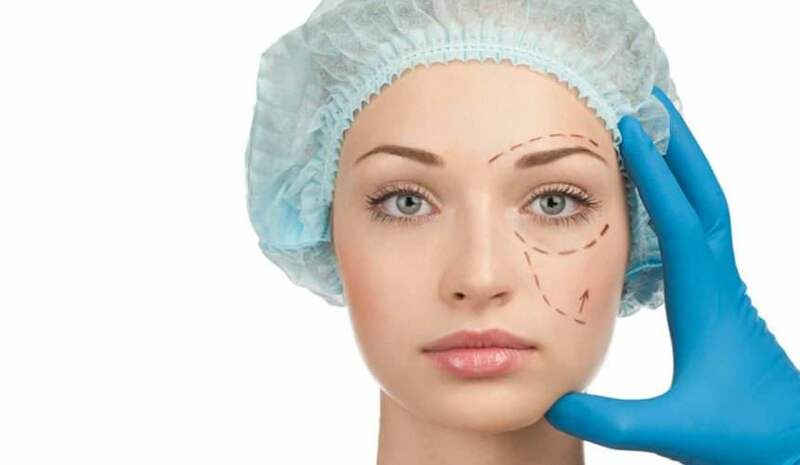 Face lift surgeries help fight skin slackening. As we get older, bags, dark circles and wrinkles appear around the eyes, making the face look permanently tired. Although they usually do not affect a person’s hearing, protruding ears can cause psychological and social problems from early childhood. “It’s as plain as the nose on your face” has become a popular maxim. 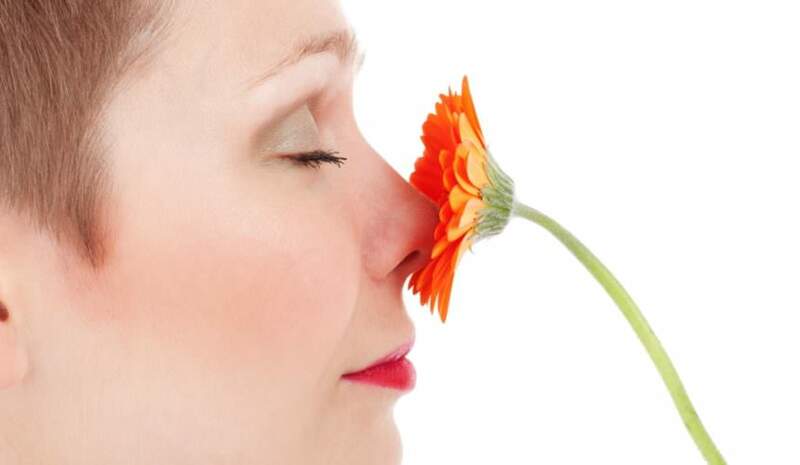 The nose plays indeed a key role in the overall look of your face and even a small deformity can lead to serious psychological or relationship problems. Different products are used to fill wrinkles: absorbable filling products such as hyaluronic acid (Juvederm ®, Restylane ®, Varioderm ®, etc.) 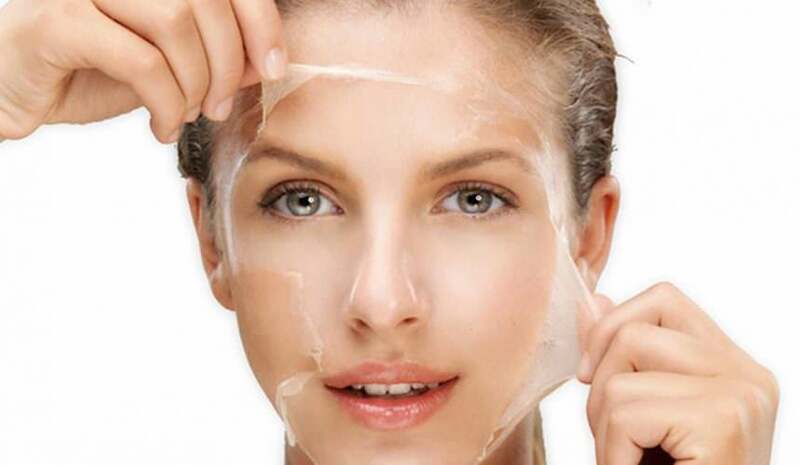 or collagen, and permanent products like purified silicon oil, Artecoll, Dermalive, etc. 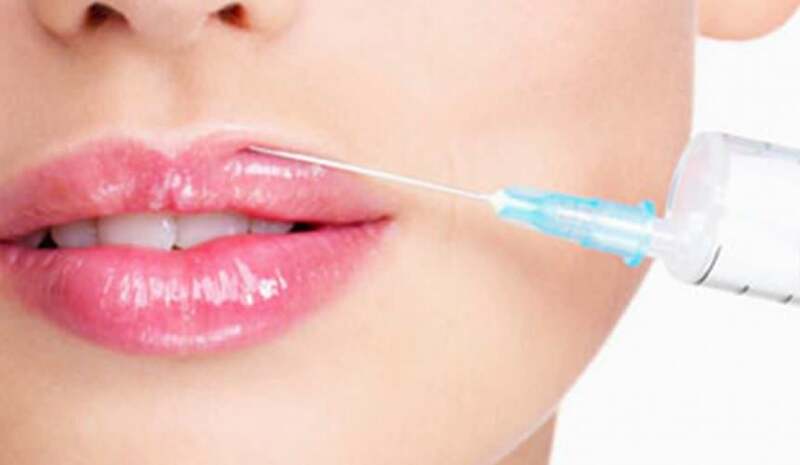 Different substances can be used to increase lip volume.